This week’s challenge at Less is More is a CAS sketch. One of the samples used the Black Magic technique and I thought I would try it out too. 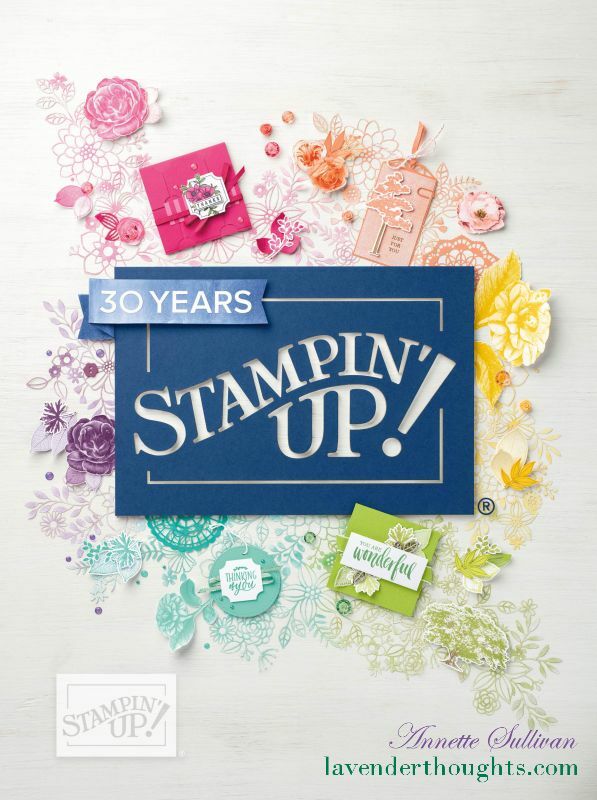 Just stamp the image using Whisper White craft ink on Basic Black cardstock. Let the ink dry [use a heat gun if impatient like me], then colour the image with colouring pencils. A white gel pen provides some beautiful highlights to the image. I made two samples. 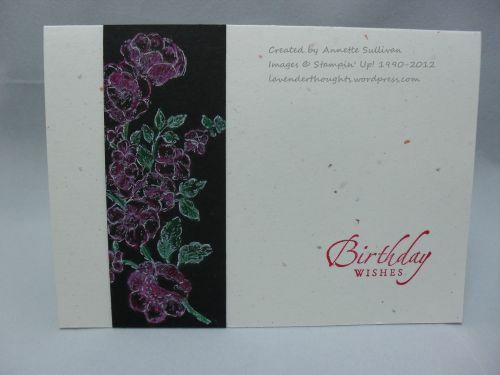 The first one uses rose colouring and I have layered it on Confetti White cardstock. 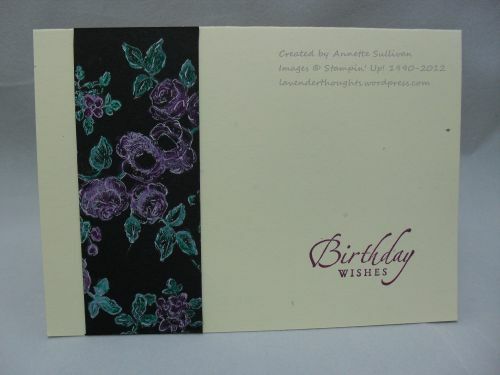 The second sample uses a ‘razzleberry’ colouring and is layered on Confetti Cream cardstock. Both of these are so pretty! This is such a pretty technique. This is a wonderful technique and your panels have turned out beautifully Annette! I’m glad you were inspired by my card to try this technique again Annette. The sentiment in the second one seems to be a more sympathetic colour to the flowers (on my monitor). They are both beautiful panels.